HOME MENU GIFT CERTIFICATES LOCATIONS Fresh Fun Food! 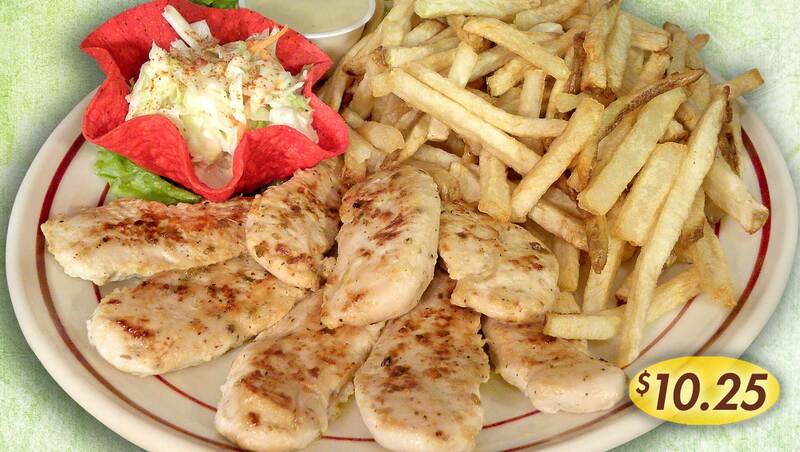 Grilled marinated chicken tenderloins served with cole slaw, our fresh cut fries and your favorite dipping sauce. 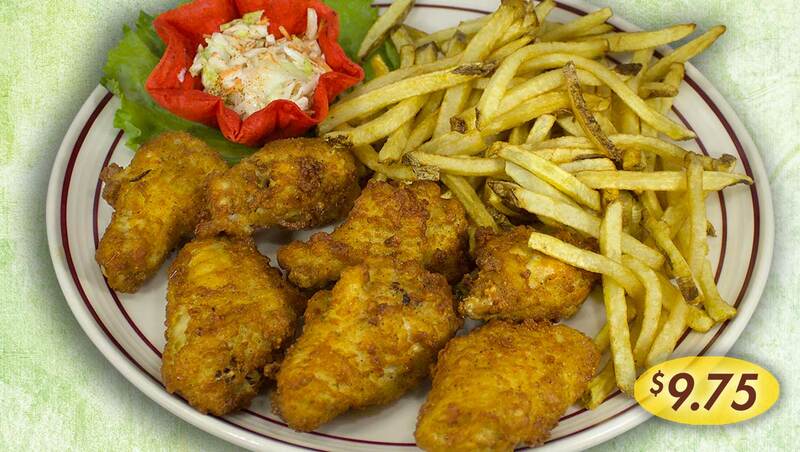 Breaded wings n’ drums, cole slaw, our fresh cut fries and served with your favorite dipping sauce. Buffalo ‘em… Just ask! 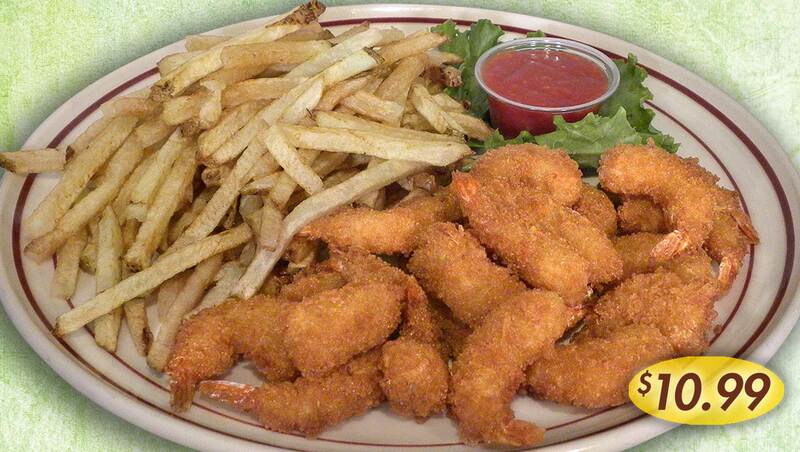 Plentiful platter of breaded, golden brown medium size shrimp, our fresh cut fries and cocktail sauce. 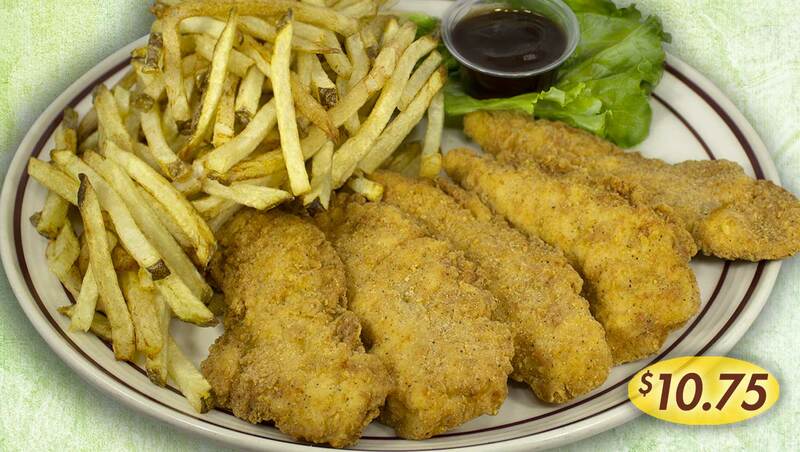 Chicken tenderloins, fried golden brown… served with our fresh cut fries… & your favorite dipping sauce. Buffalo ‘em… Just ask! 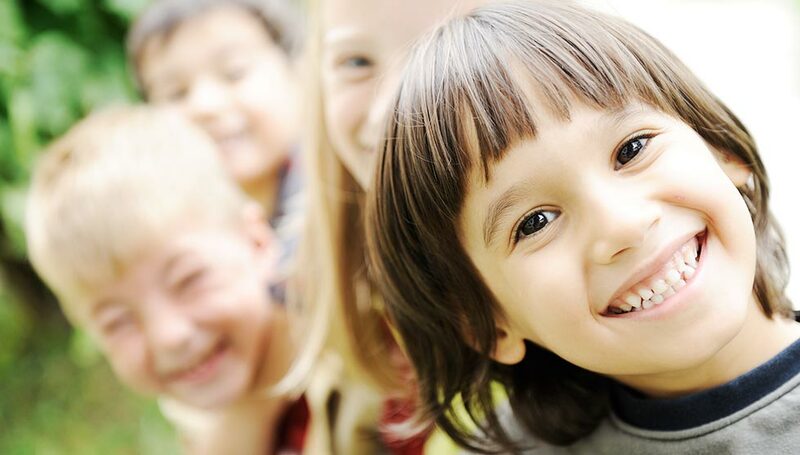 Join the Rockne’s Kids’ Club and we will send you a special birthday card for a FREE kid’s birthday meal. 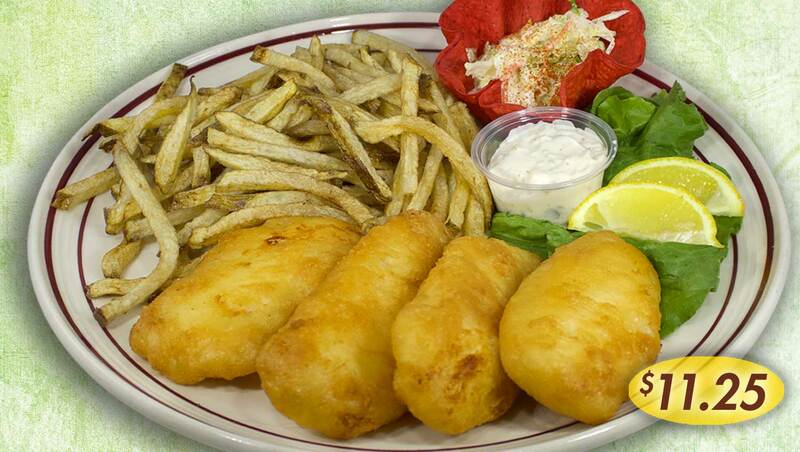 Our fillets are battered, deep fried to a golden brown… served with cole slaw and our fresh cut fries! 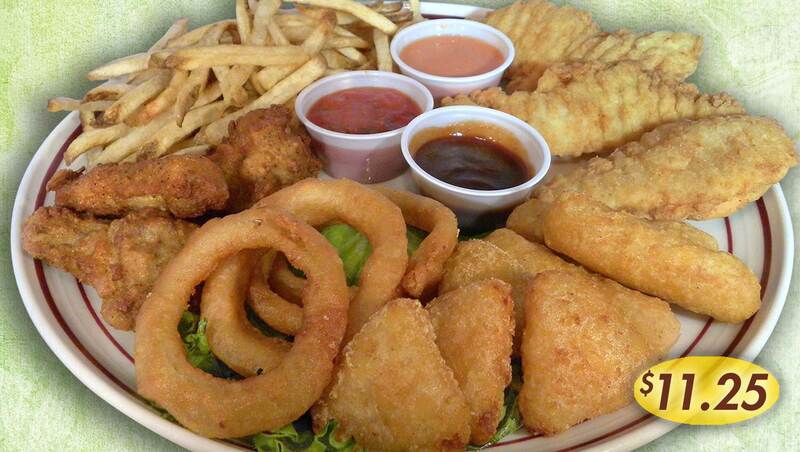 A Rockne's style (very generous) sampler!!! Chicken tenders, mac n' cheese bites, cheese stix, wings n' drums and "O" rings… with dipping sauces and our fresh cut fries. 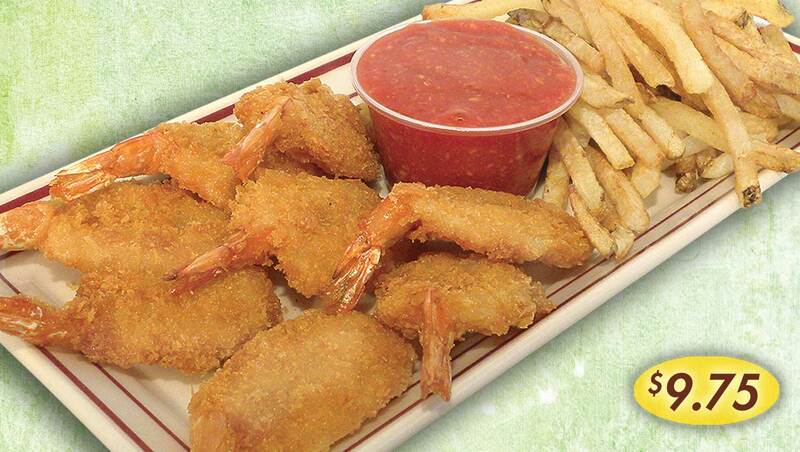 Shrimp that are butterflied and with a light panko breading, fried golden brown & served with our fresh cut fries… and cocktail sauce. 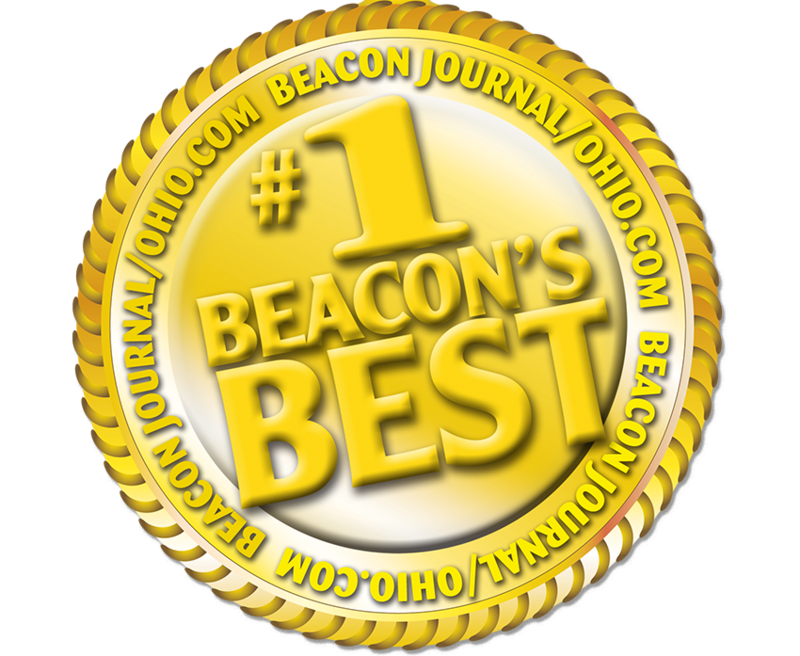 For voting us number one in Casual Dining for 7 years! Items may be served raw or undercooked. Consuming raw or undercooked meats, poultry, seafood, shellfish or eggs may increase your risk of food borne illness.